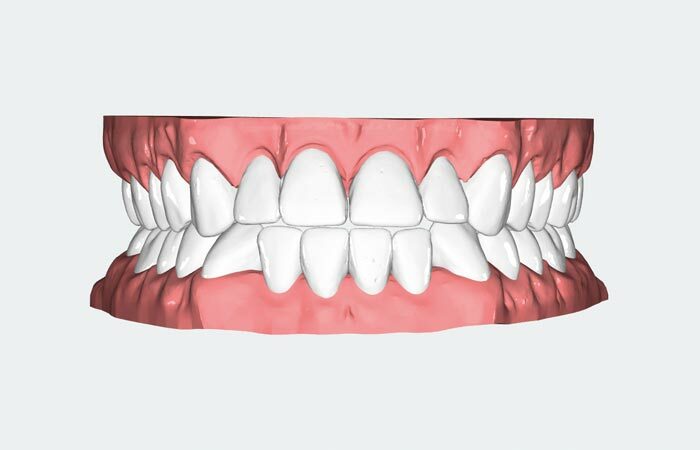 The new system was specifically developed for treating complex cases and, for the first time, implements tried-and-tested orthodontic principles of tooth movement in aligner treatment. Indeed a true innovation for efficiently treating the entire dental arch. In order to make treatment with CA® PROFESSIONAL particularly effective, we have developed a unique innovation. 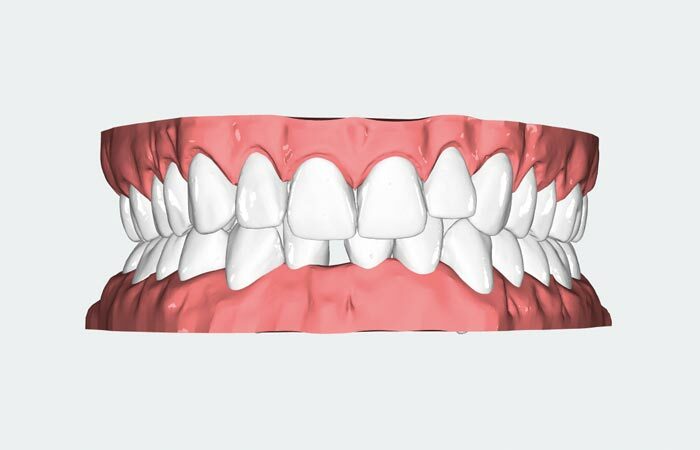 The result: a sophisticated multiphase treatment system that facilitates tooth movement in a clinically significant sequence and thus ensures an ideal course of treatment and precise results. In contrast to other systems, procedures involving unnecessary and risky mixed movements are thus omitted. This sophisticated, professional system is ideal for treating complex indications of the entire dental arch. For treatment with the CA® PROFESSIONAL system, we rely on tried-and-tested attachment designs for complex tooth movement. Thanks to the special design, these attachments facilitate the efficient transfer of pressure and ensure optimum anchorage of the relevant dental segment. To make the insertion and bonding process as easy as possible, the scope of delivery also includes a transfer tray that is pre-filled with the composite material. Three quarters of the transfer tray are already pre-filled with a hardened composite resin. 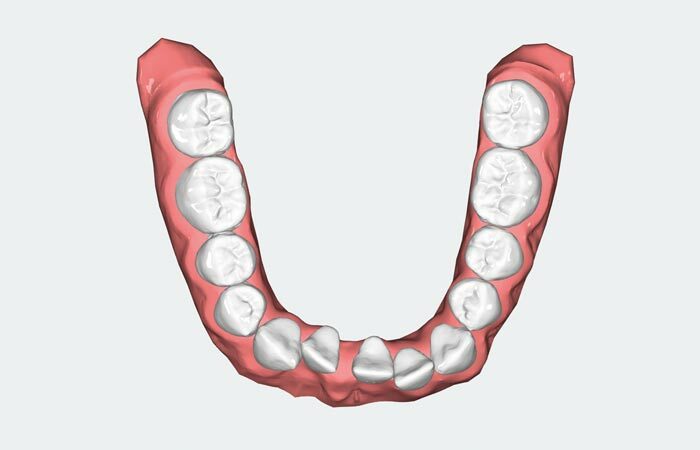 Before using it on the patient, the practitioner only needs to fill up and light-cure the remaining quarter of the tray. 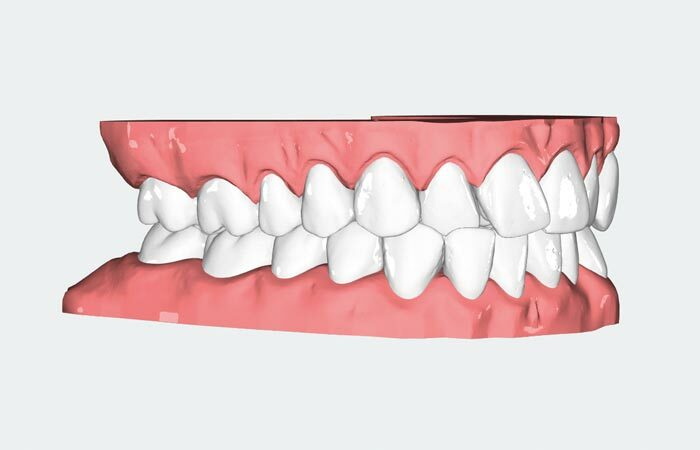 CA DIGITAL'S specifically designed, innovative add-ons are setting new standards in digital aligner treatment. 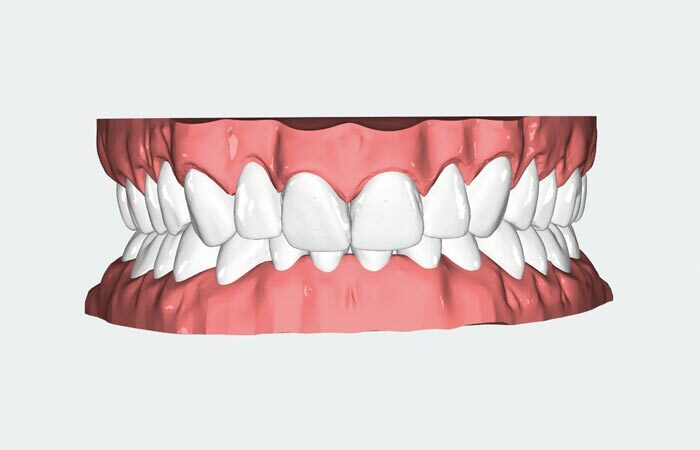 These additional features that are already integrated into the aligner make it possible to achieve more discreet, gentle and faster results when treating complex cases of malocclusion. The tried-and-tested VECTOR® 40 screw, for instance, allows expansion in the region of the front teeth without bothersome and conspicuous attachments and with a significantly lower IPR (interproximal reduction). Thanks to the CA DISTALIZER (after Dr. Echarri), the duration of treatment too can be reduced considerably. The VECTOR® 40 SCREW facilitates an expansion in the region of the front teeth in around six to eight weeks. 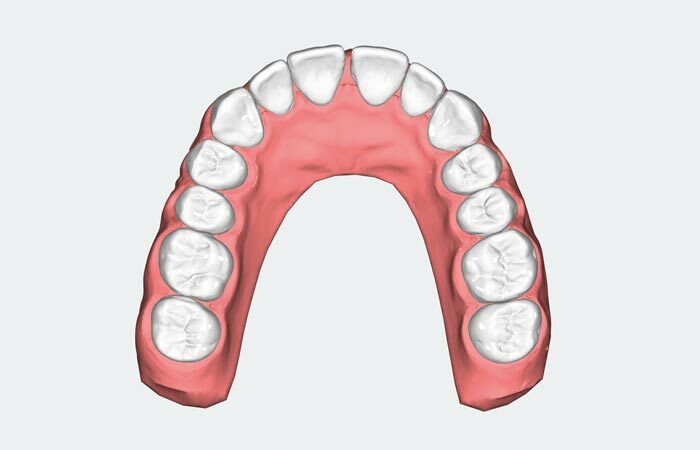 Thanks to this expansion, it is possible to create the required space for additional tooth movement. This not only helps eliminate superfluous steps and IPR (interproximal reduction) but also helps prevent the use of conspicuous attachments in the anterior tooth region. 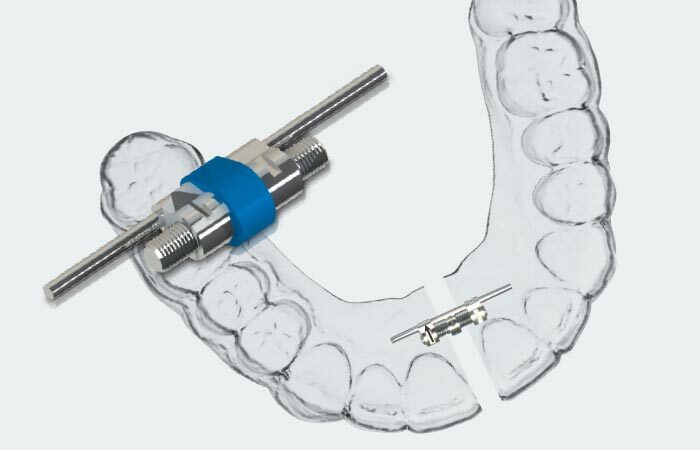 The CA® DISTALIZER (after Dr. Echarri) allows the distalisation of both the terminal molars by implementing an even distribution of force while ensuring maximum anchoring strength for the front teeth. 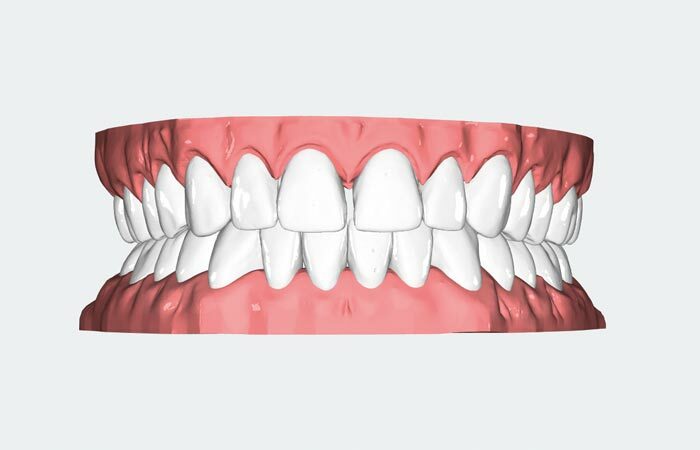 Distalisation can thus be performed with the help of aligners in a period of around five to six weeks and, as a result, the treatment duration can be reduced considerably. 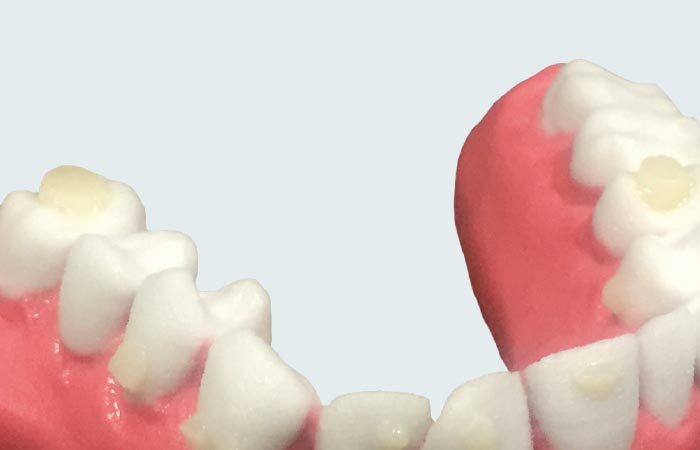 The CA® BITE RAMP aligner is used for treating overbite indications. 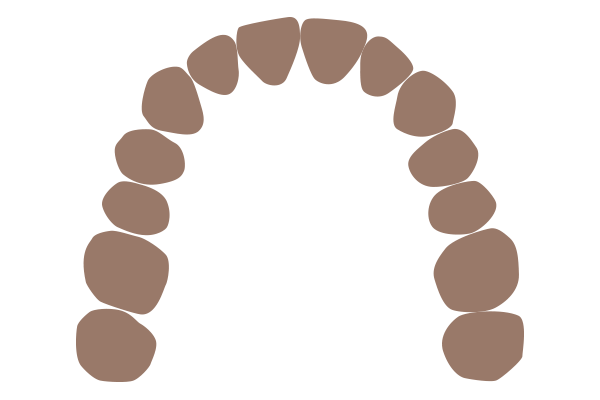 The hollow spaces in the aligners facilitate intrusion of the front teeth and at the same time create disocclusion of the posterior teeth. 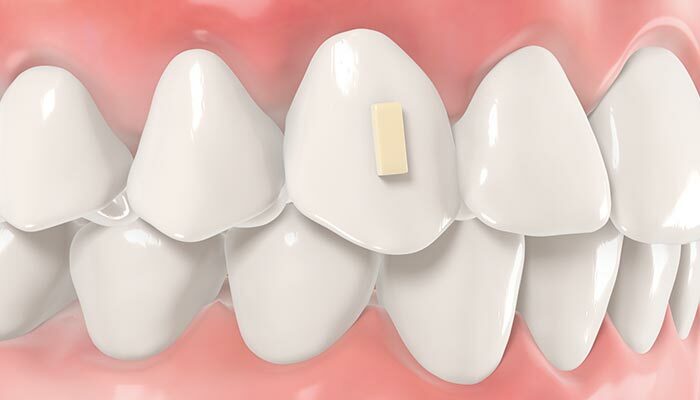 CA® BITE RAMPS are available for incisors and have a maximum depth of 5.75 mm. 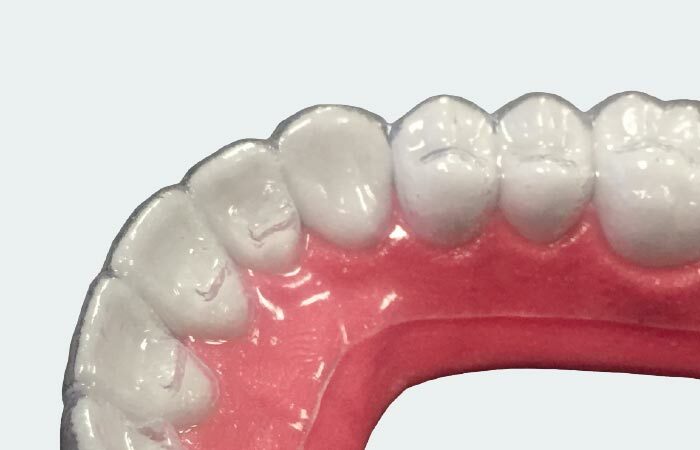 The CA® BITE SPLINT is a composite attachment used in the posterior region, which creates a vertical opening and thus facilitates crossbite correction. 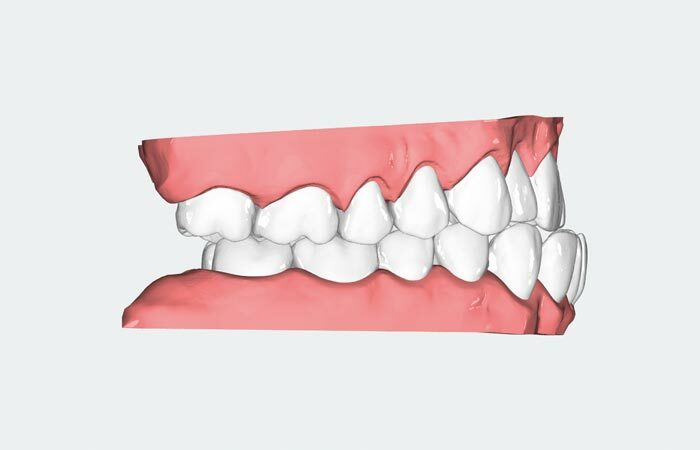 Moreover, the CA® BITE SPLINT can also be used to treat overbite by facilitating intrusion in the region of the anterior teeth. 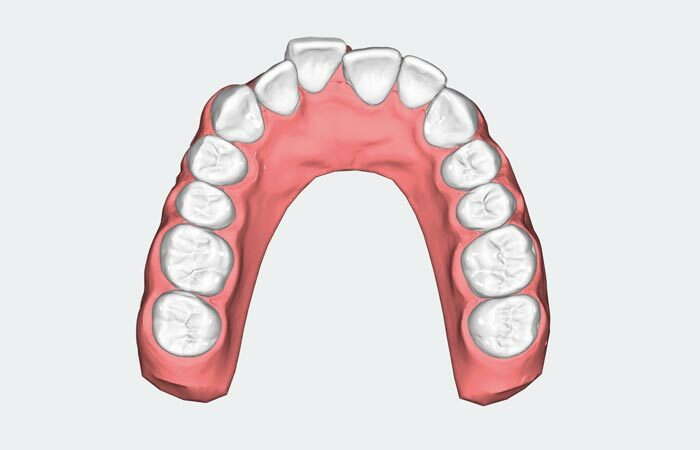 By omitting superfluous mixed movements, the revolutionary multiphase treatment system guarantees a particularly effective course of treatment with aligners. 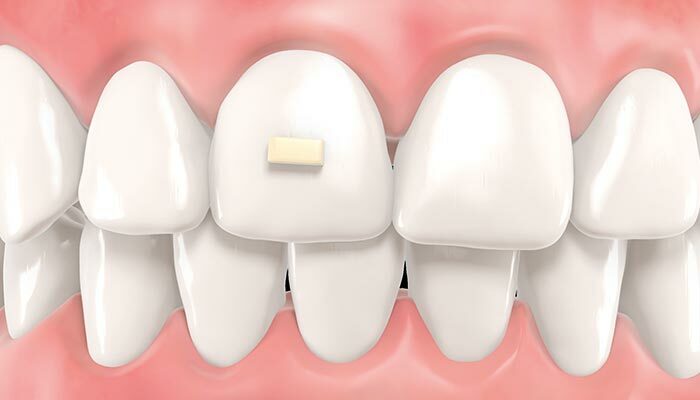 Innovative add-ons such as the VECTOR® 40 SCREW can reduce treatment time. 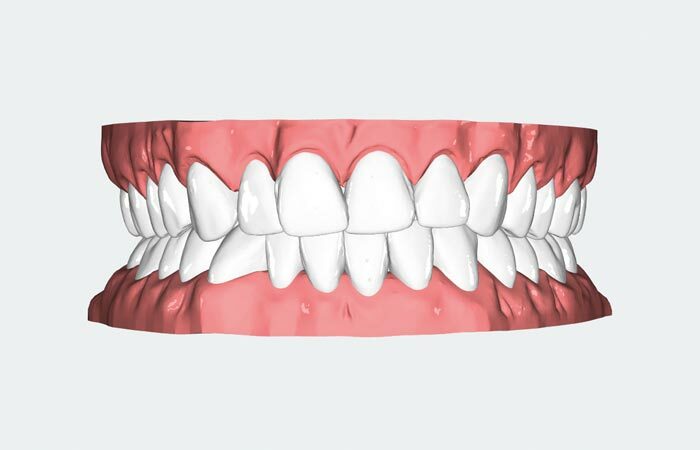 It is also possible to achieve complex tooth movements, thanks to tried-and-tested attachment forms. The innovative image-based diagnosis and 3D setup simulation, ensure exceptionally precise treatment plans. 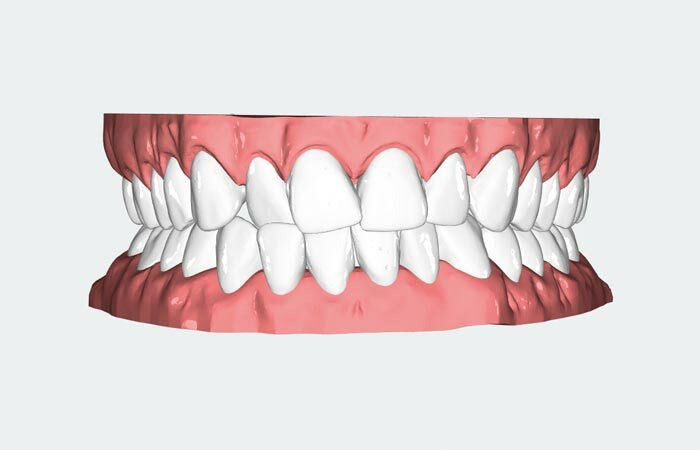 Optional intermediate impressions after 20 aligners ensure cost-effectiveness, ideal monitoring and control and allow the practitioner to precisely tailor the course of treatment at any time. Our support team is made up of highly experienced orthodontists and master dental technicians who,to date, have assisted practitioners in successfully treating over 10,000 cases involving aligners. Like all other CA DIGITAL products, CA® PROFESSIONAL too is manufactured in Germany. This guarantees fast delivery times, direct communication channels and contacts, and top quality. 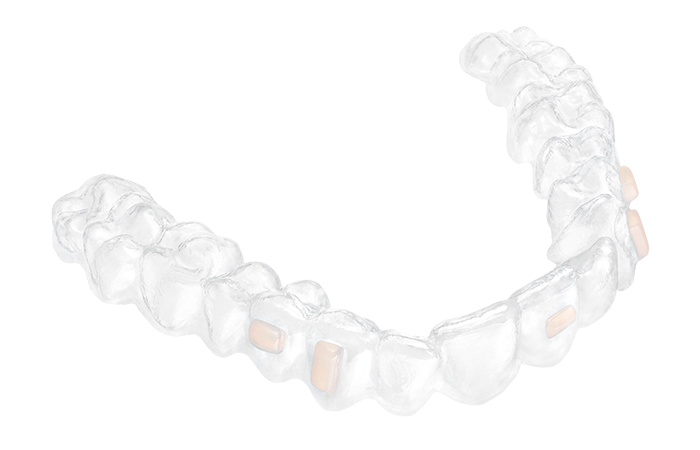 CA® PROFESSIONAL aligners are transparent and extend over the gum line. This makes them virtually invisible. 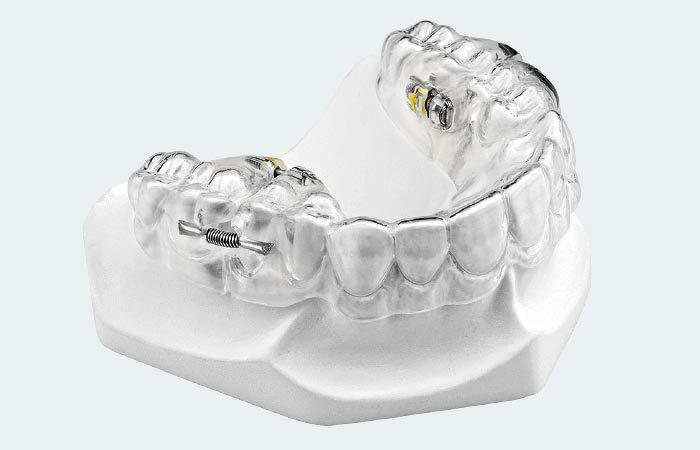 The multiphase treatment system and the intelligent aligner design guarantee optimum and precise results.